Cherished Prints is happy to offer full-color digital printing! The designs from Cherished Prints use the high-quality digital printing. The digital press delivers fast high-resolution digital color. This means you get the quality graphics, text, and photographs. And Cherished Prints is able to offer fresh designs since orders are always printed on-demand. the popular poem “Afterglow” by Helen Lowrie Marshall. There’s just something about the feel of stationery in your hands. The paper quality. The weight. The texture. 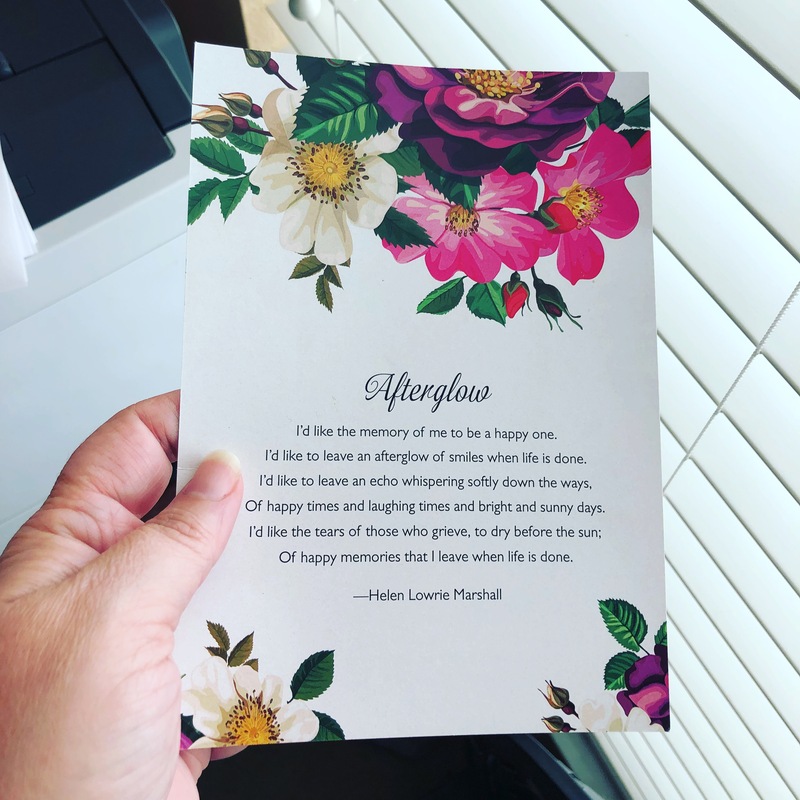 Cherished Prints’ Signature Uncoated Paper transforms our funeral and memorial designs into beautifully printed pieces that are as visually stunning. 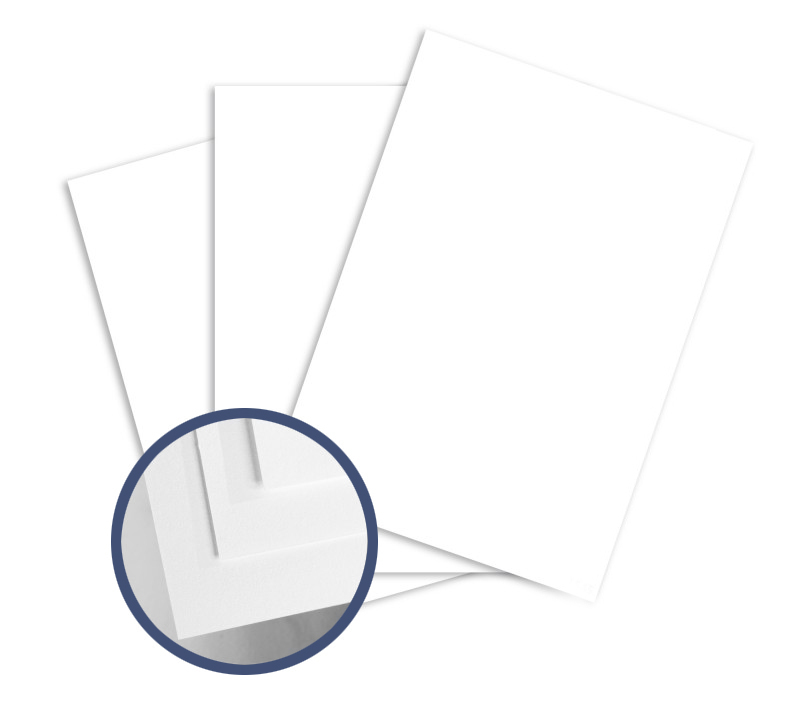 Signature Uncoated Paper – A 100lb. thickness fine paper with a smooth white surface that keeps colors rich, images vivid and dot gain to a minimum, so the art stays crisp and sharp. Cherished Prints’ Signature paper is FSC® Certified, SFI® Certified Sourcing and Rainforest Alliance Certified™, and features 10% post-consumer recycled content and certified fiber. It’s the optimal environmental choice. Acid-free for archival quality.